Diving, dodgy massage bars, deep caverns and fish soup. 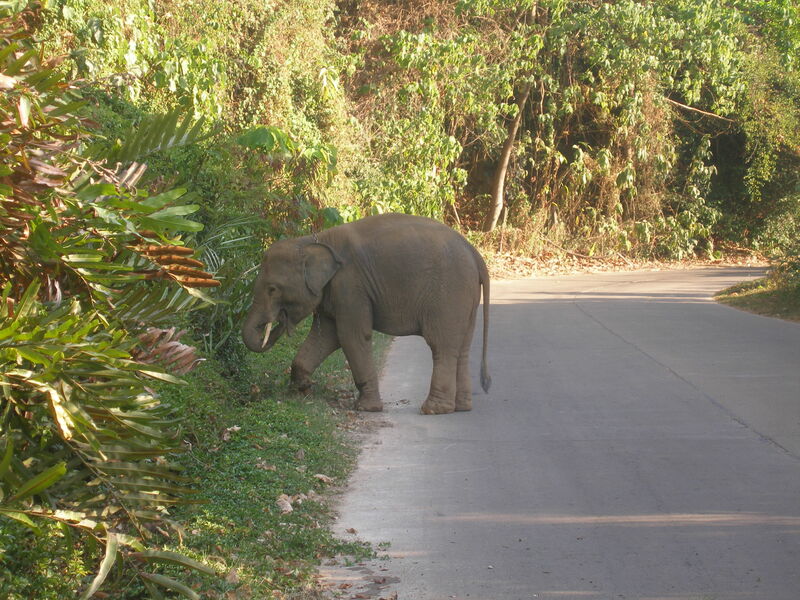 Just a few of the things you’ll find on Koh Lanta. It’s a massive island in the Krabi region with countless beaches stretching up the coastline. The best thing to do is hire a scooter or even your very own three wheeler tuk tuk and go exploring. We stayed on Long Beach. It’s….long. On the main road, across from the scooter shop is a fish soup lady. Funnily enough, she makes really good fish soup. Up the road about 5kms is a vegan restaurant called Kundu. It’s run by a heavily tattooed Polish lady. Best food on the island. Eggplant cavia, home baked bread and pasta that will make you gleefully squeal like a little girl. But there’s more to do on Koh Lanta than gorge on food. You can kayak, snorkel, dive, paddle board, binge drink, play petanque or even get a dodgy massage if you’re a scum-bag. Kana decided to volunteer her time to an animal welfare shelter. I also donated my time to animals by learning to dive. I spent a lot of time with tropical fish, moray eels and much more. I went with Phoenix Diving and they were great. If you do end up going to Koh Lanta, do yourself a favour and visit the caves in the middle of the island. 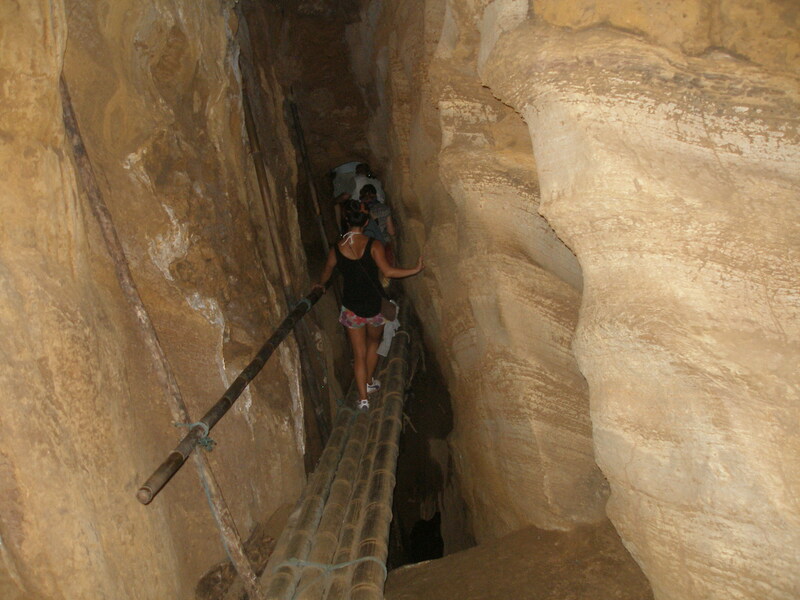 You descend deep into a series of underground caverns, full of bats, dodgy ladders and bridges. You’ll feel like Indiana Jones. 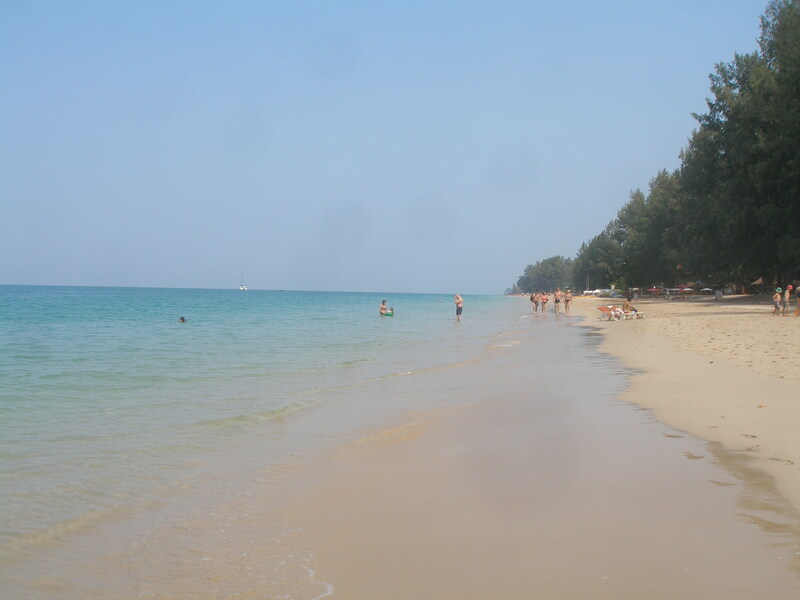 Overall, Koh Lanta isn’t the most beautiful island in Thailand, but it’s super chilled, family friendly and there’s lots to do if you can be arsed. 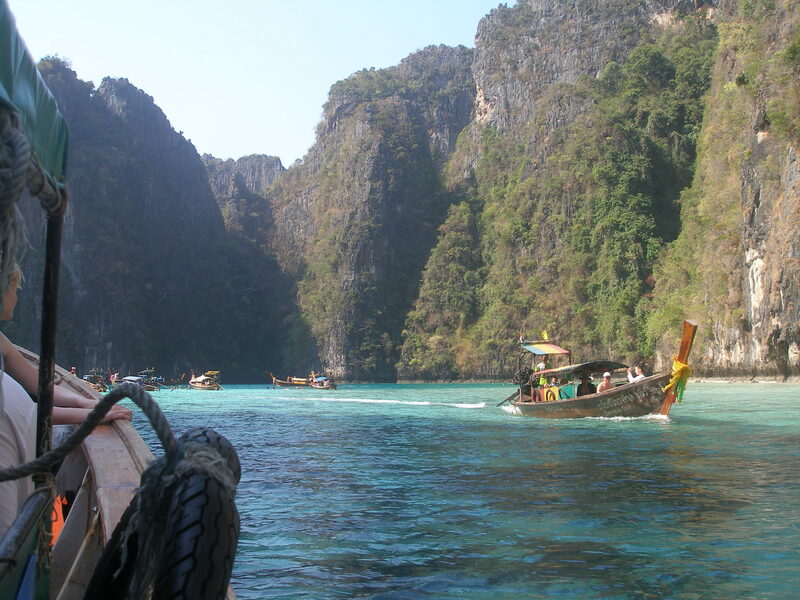 Koh Phi Phi is one of the most beautiful islands in Thailand. If not the world. And doesn’t everyone bloody well know it. I quickly became one of those jerk tourists who whinges about all the other tourists. As if I’m somehow different from the rest of the hordes. And hordes there are. Swarms of young, cool backpackers covered in tattoos strut around with a fashionable pout set to their lips. The bonus is that when they get drunk you can watch them belt the crap out of each other in the Reggae Bar amateur kickboxing ring. 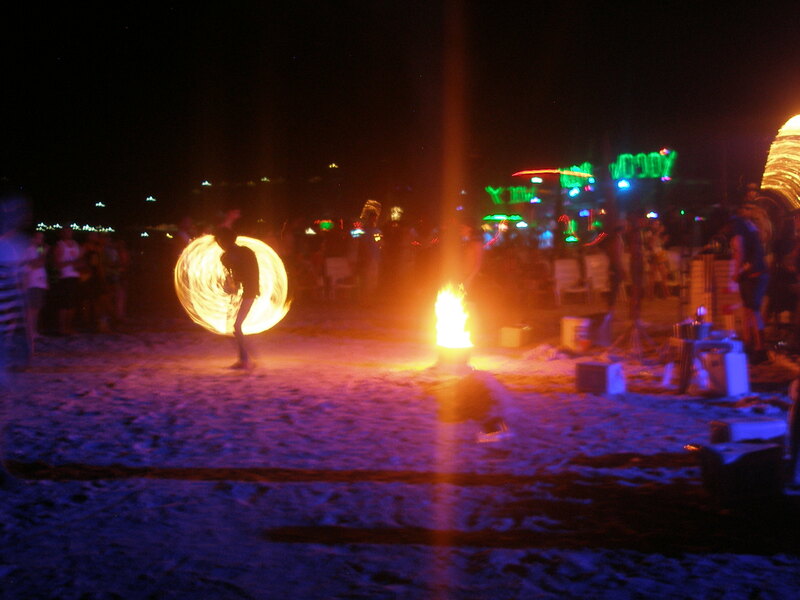 You can also watch them burn themselves at the pyrotechnic beach parties each night. Other things worth doing on Koh Phi Phi include a snorkel tour, hiking over to Long Beach (there’s a Long Beach everywhere) cliff jumping, going to Maya Beach where the movie, The Beach was set (don’t expect it to be uncrowded though) or just strut around trying to look young and cool. All in all Koh Phi Phi is beautiful and fun. Maybe I’m not.